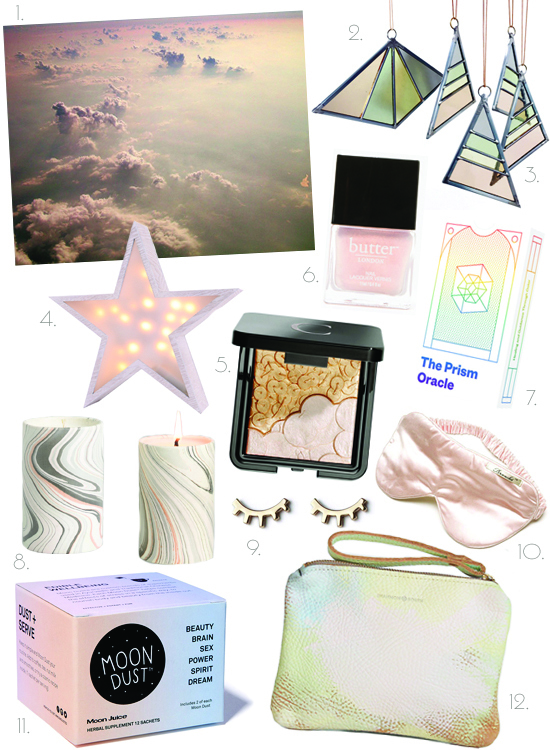 I really wanted to put together a gift guide with dreamy items that feel transportive and magical for you and your best girls. We’re all spending a lot of our days fighting the good fight for our future while trying to just be functioning humans — it’s a lot. 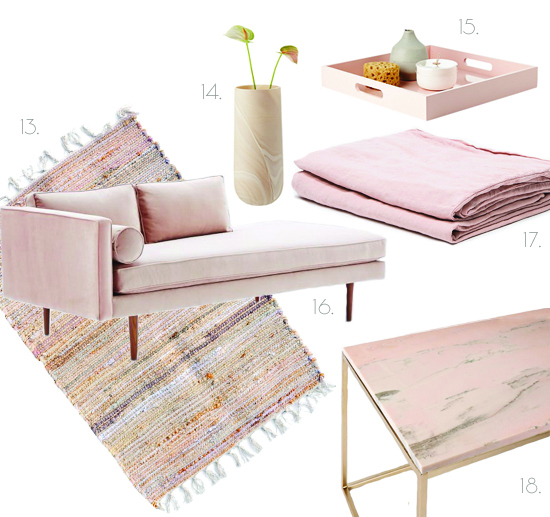 Here are a bunch of things — with varying price points — that I find happy-making for those times when you take a breath and mentally float away in the clouds for a while. More GIFT IDEAS.